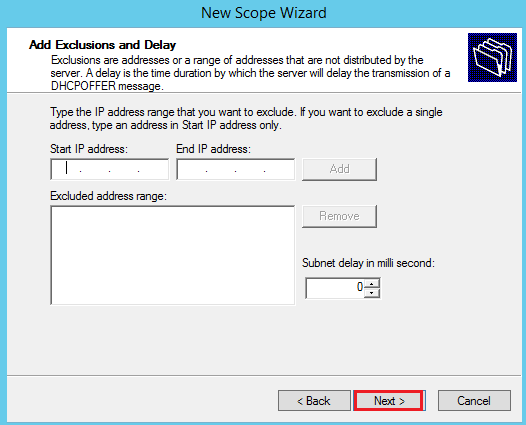 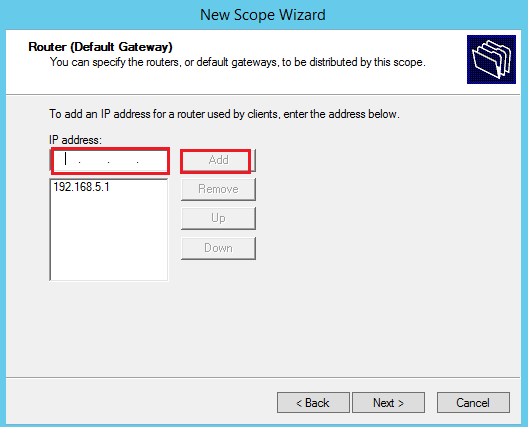 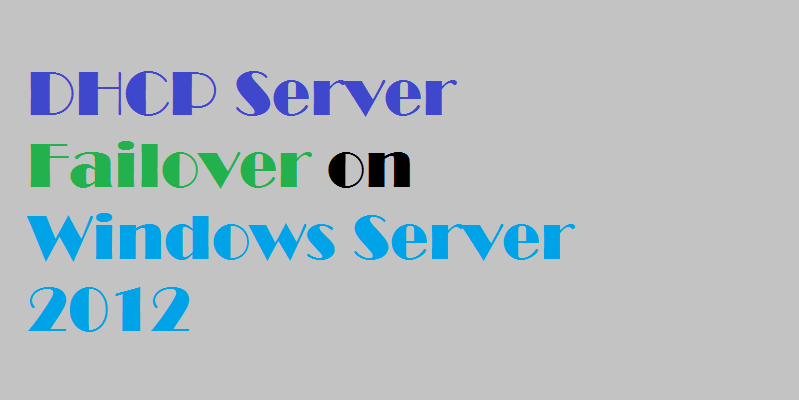 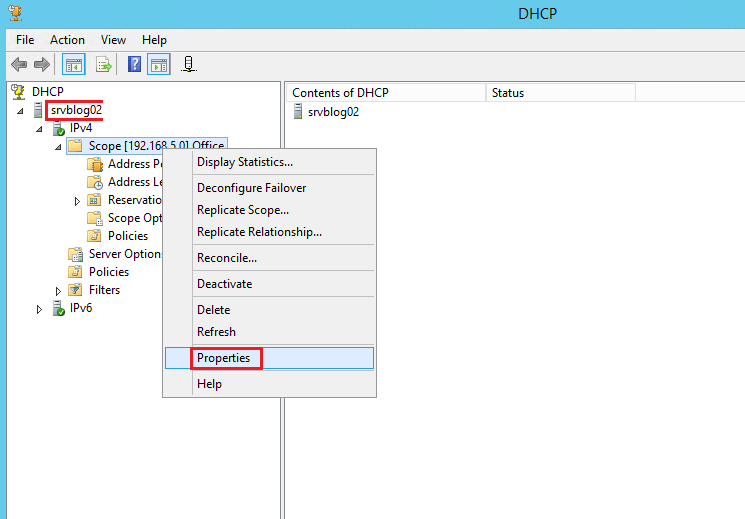 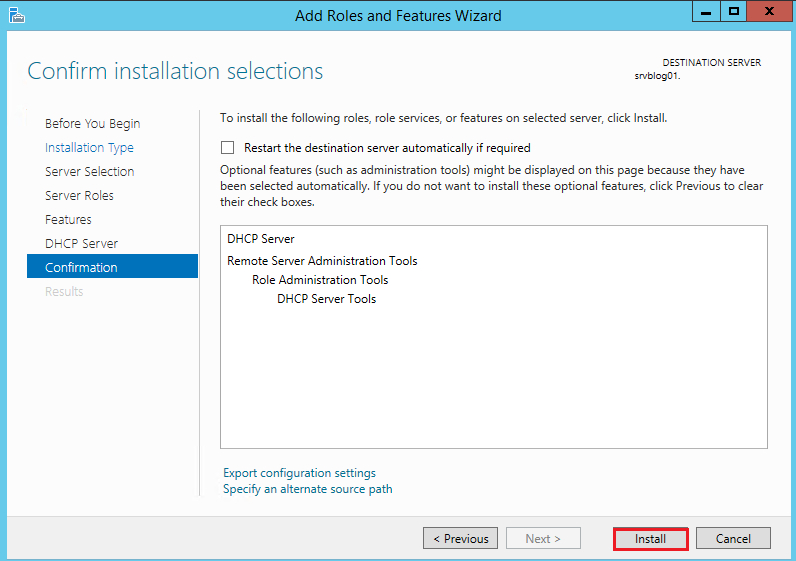 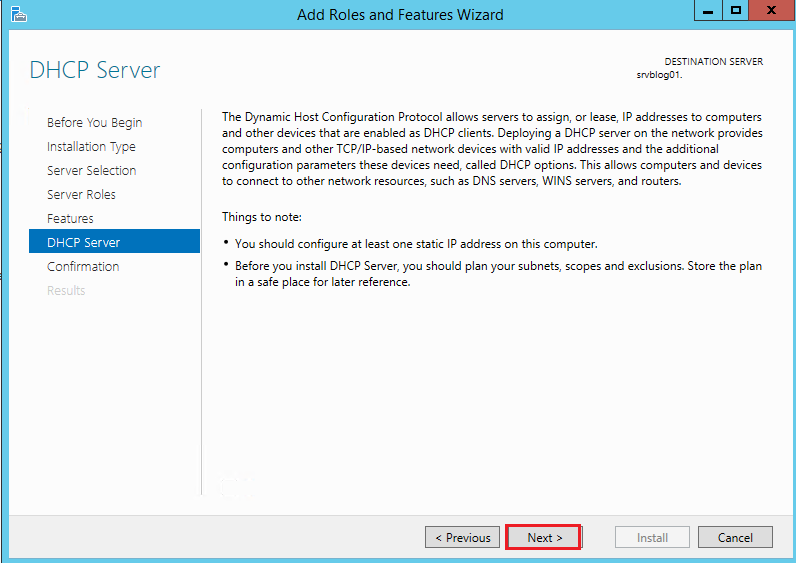 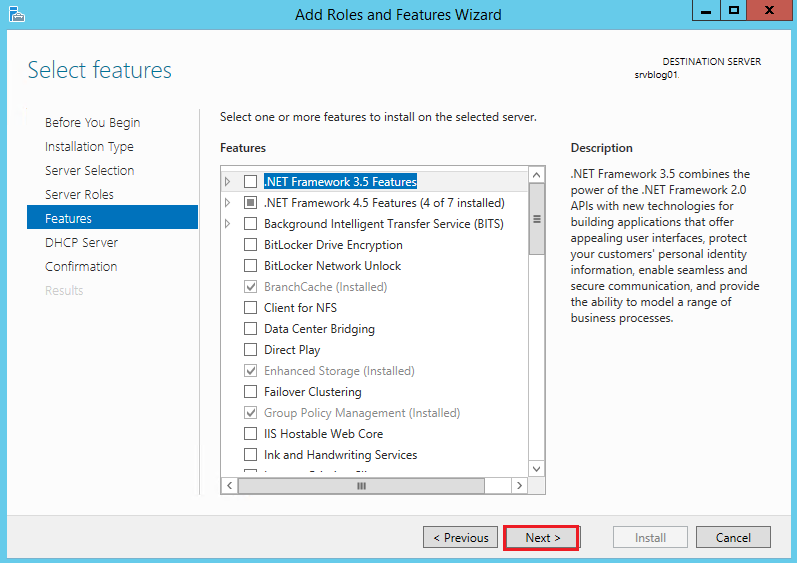 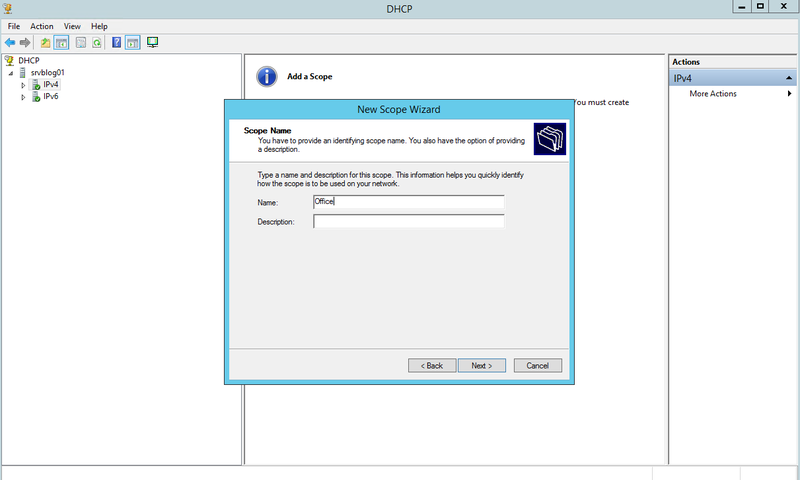 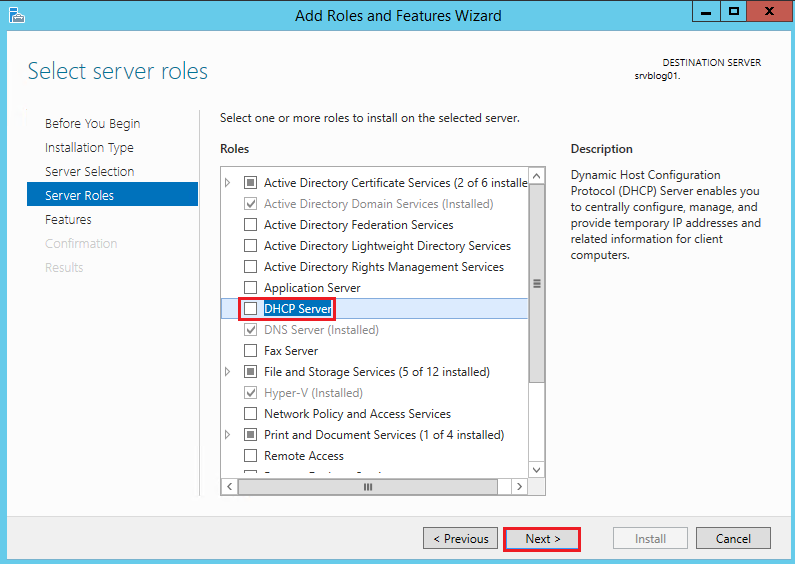 This article will guide you through the steps to install and configure DHCP Server in failover environment on Windows Server 2012 R2. 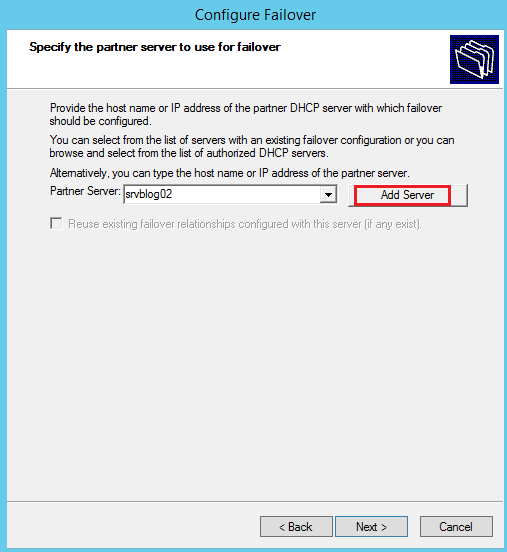 Load balancing allows you to share the load between two or more DHCP servers while the Hot standby mode simply provide DHCP redundancy. 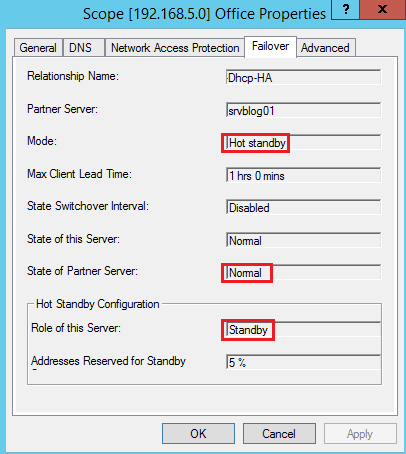 We will be using Hot Standby mode in this guide. 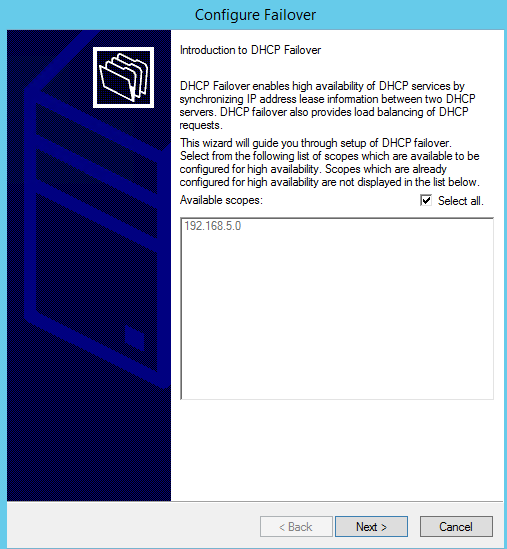 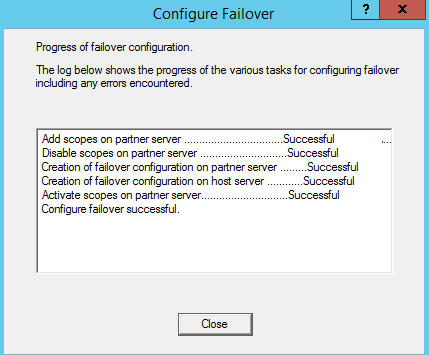 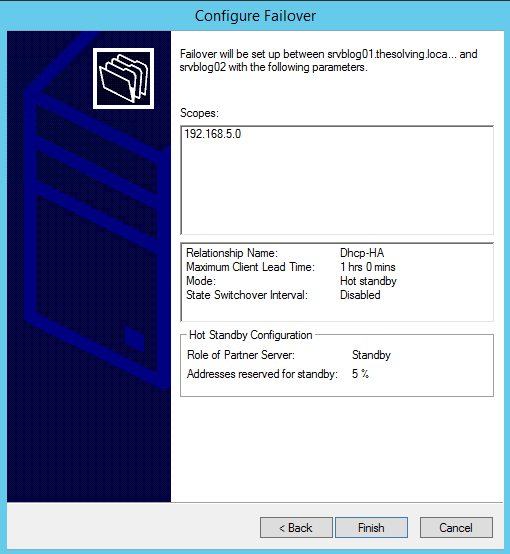 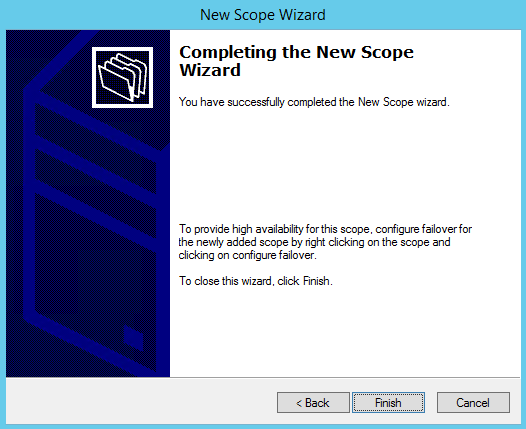 To set up DHCP failover, you need two Windows Server 2012 machines. 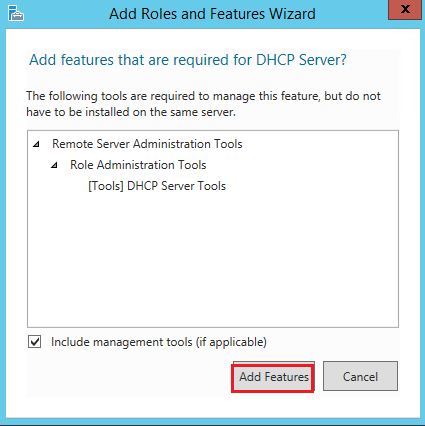 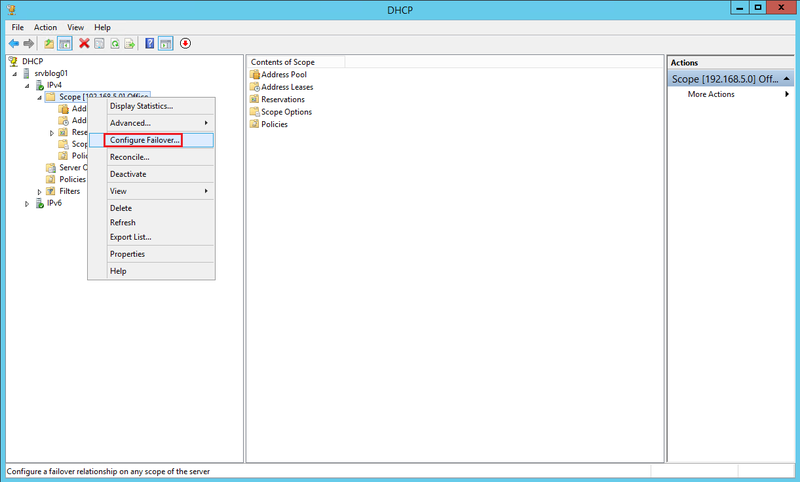 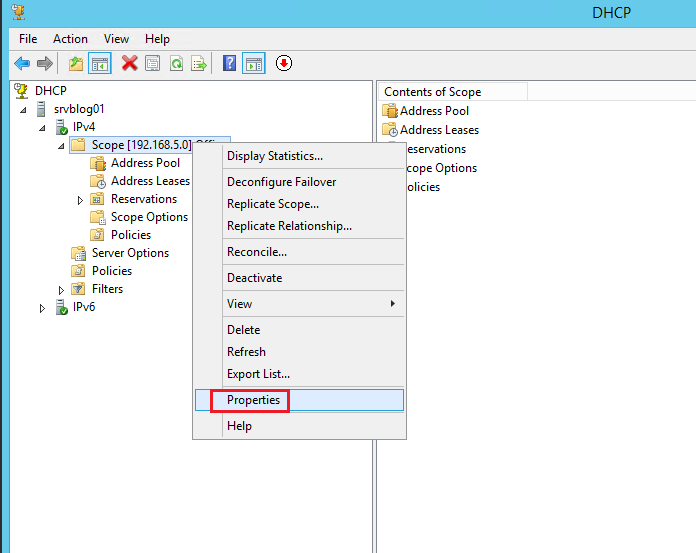 You need to install the DHCP Server role on both machines in order to configure DHCP failover.